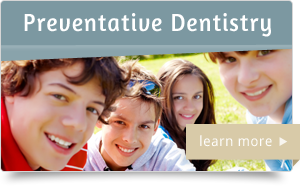 Diamond Dental of Sacramento proudly provides care for children, adults, and seniors. Our compassionate, professional staff is dedicated to providing the highest level of care possible. We use the most advanced techniques to provide care that is tailored to your needs. 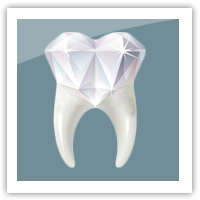 Choose Diamond Dental of Sacramento, one of the premiere offices in Sacramento, California. 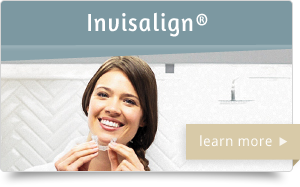 When you visit our office for that routine hygiene appointment, our team does a lot more than just probe for cavities. 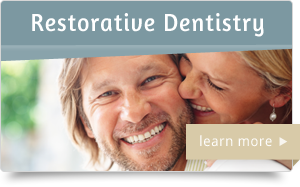 Root canal therapy and the root canal procedure have been a staple of restorative dentistry for generations and have garnered a negative reputation among patients. Root canals are preformed when the root of a tooth suffer infection or trauma. 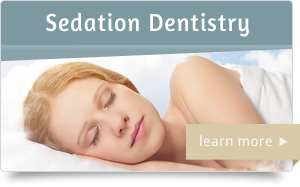 During any regular appointment to our office you’ll receive periodontal scaling and root planing. 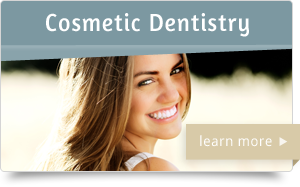 This procedure is done to remove excess plaque and bacteria that has formed on the teeth and around the gum line.